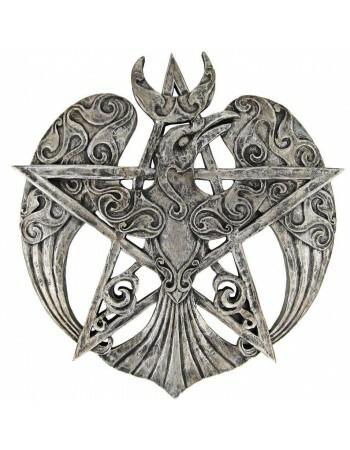 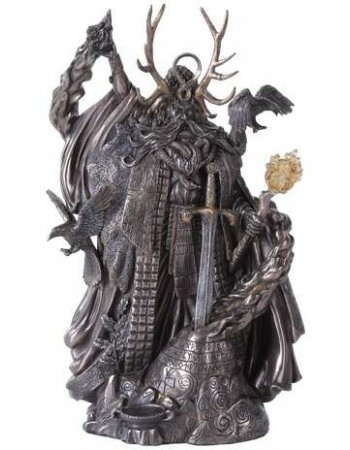 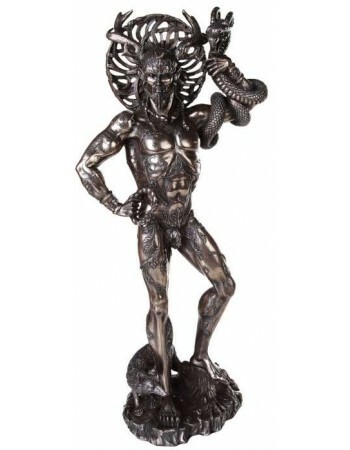 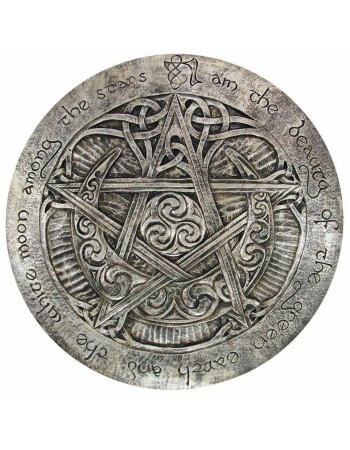 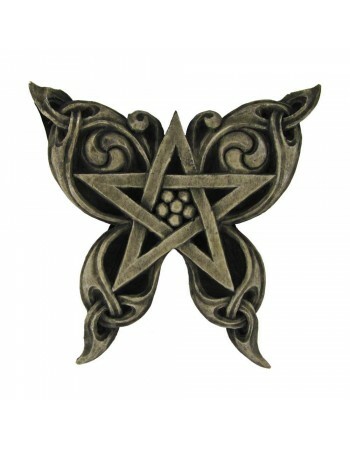 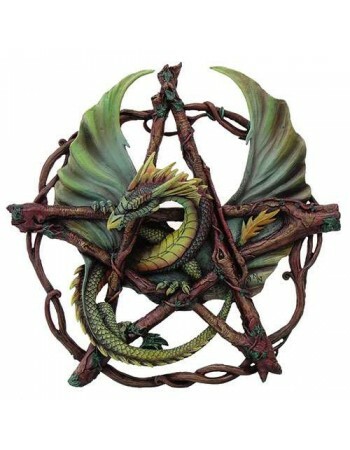 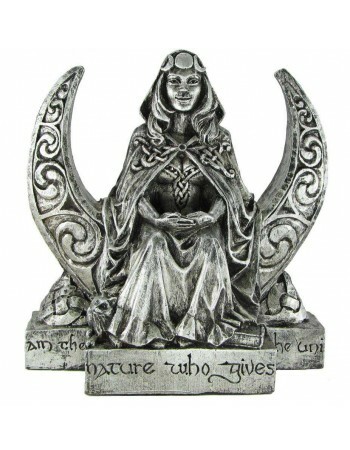 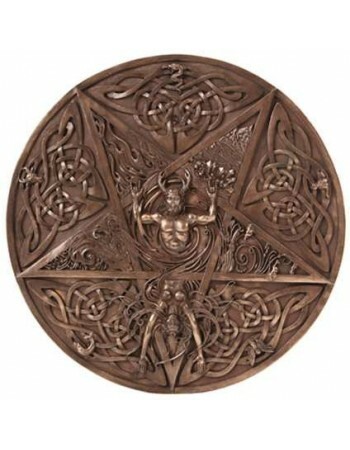 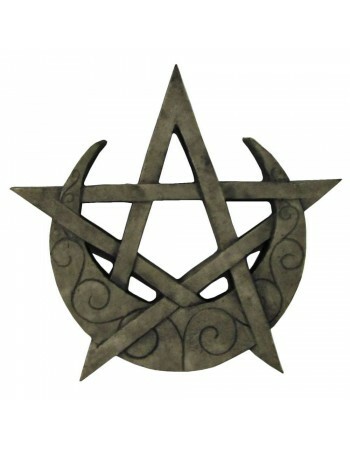 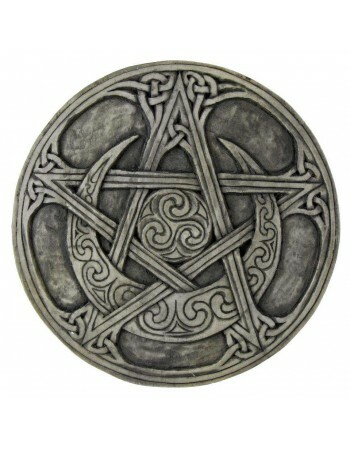 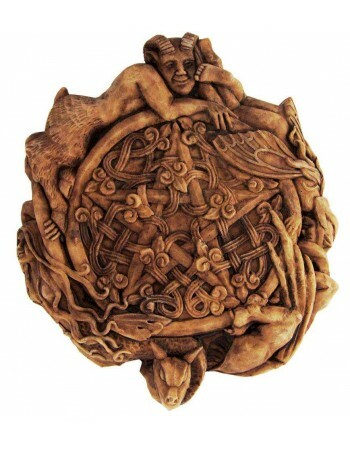 Honor the Old Gods with statues and plaques of Ancient Gods and Goddesses venerated in Wicca and Paganism. 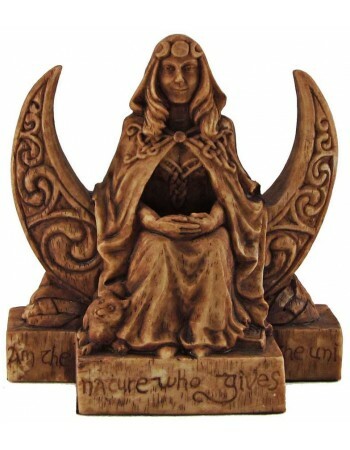 Pagan Goddess Statues, God Statues, Wall Plaques. 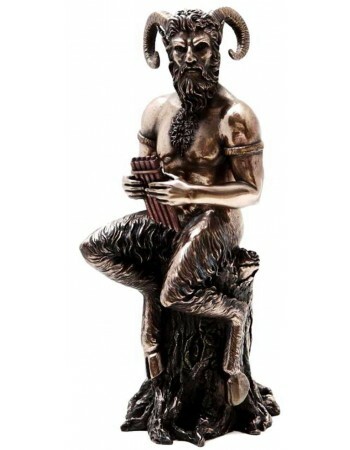 The Ancient Gods and Goddesses have been worshiped for centuries and man has been making statues and images of them for just about as long. 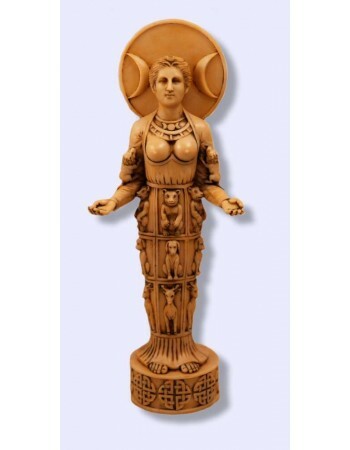 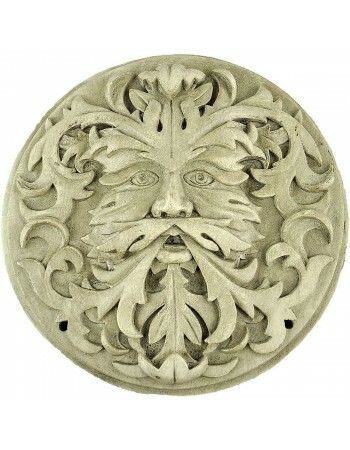 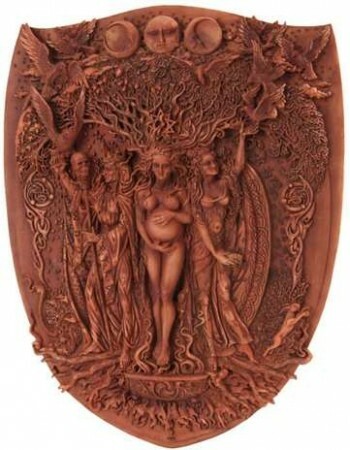 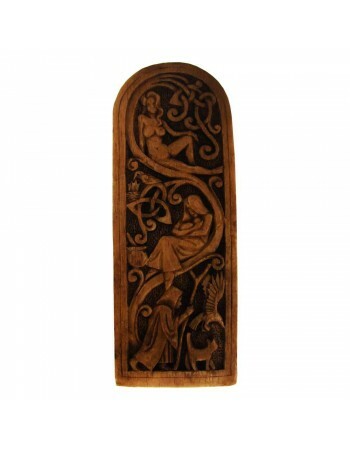 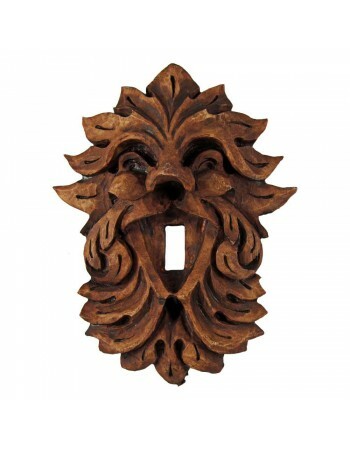 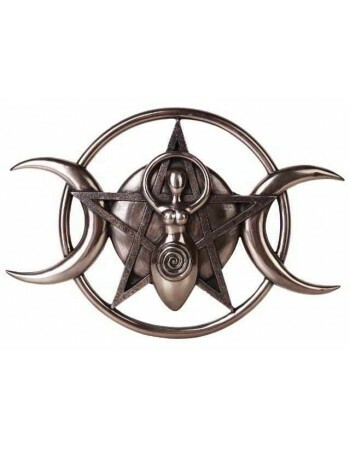 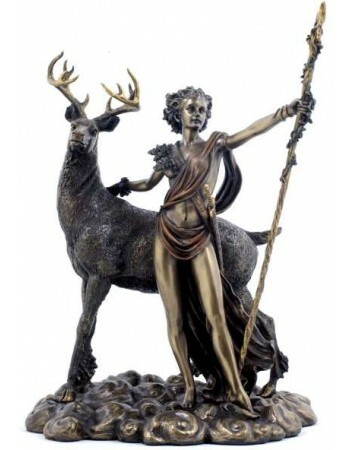 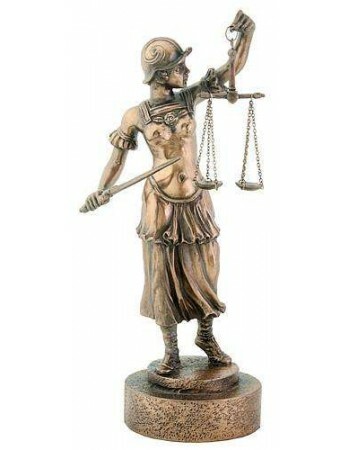 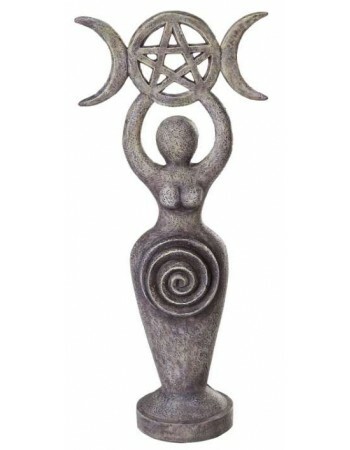 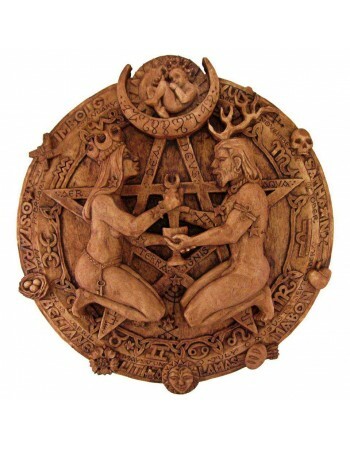 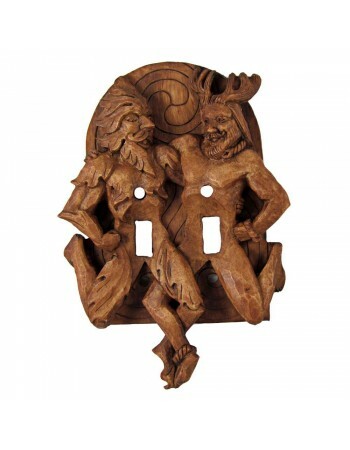 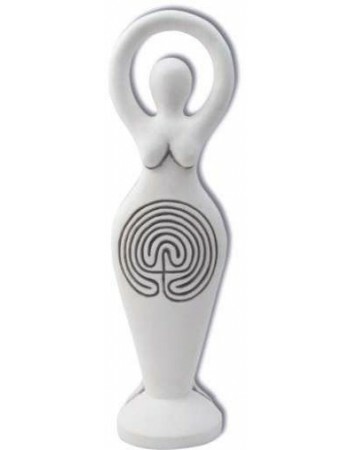 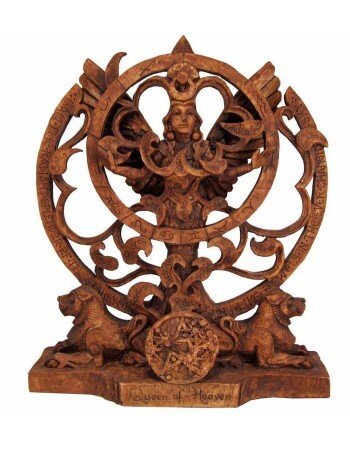 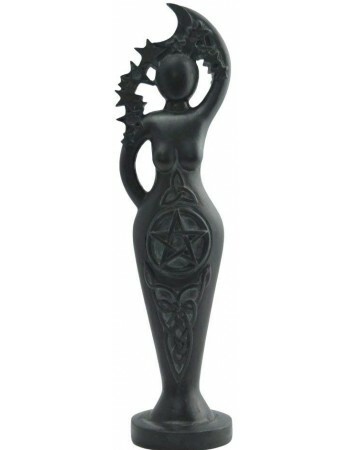 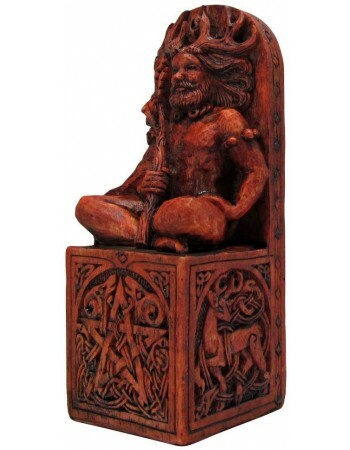 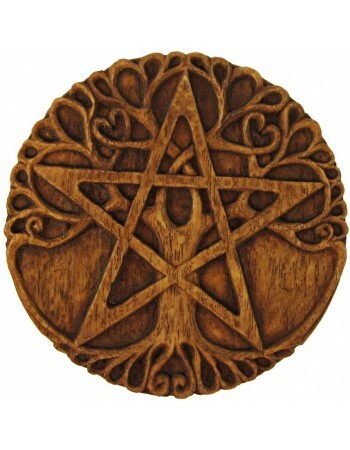 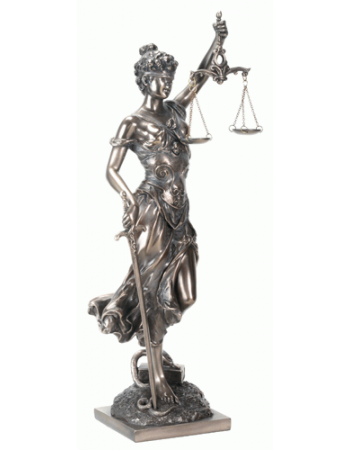 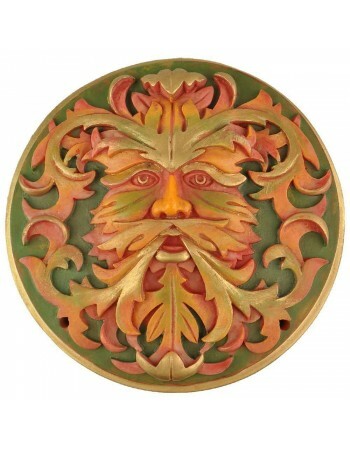 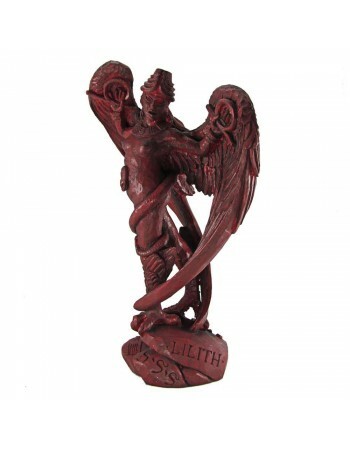 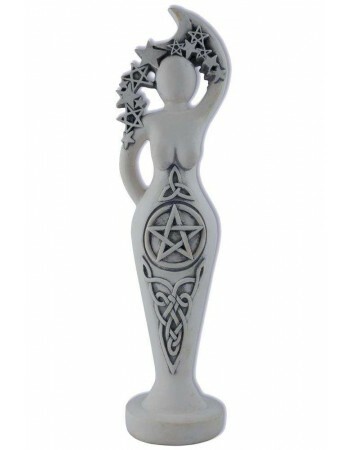 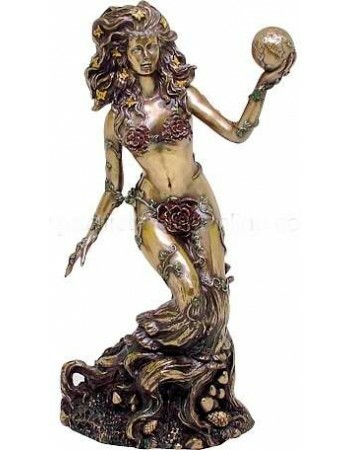 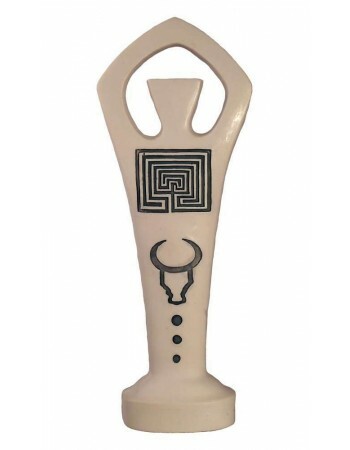 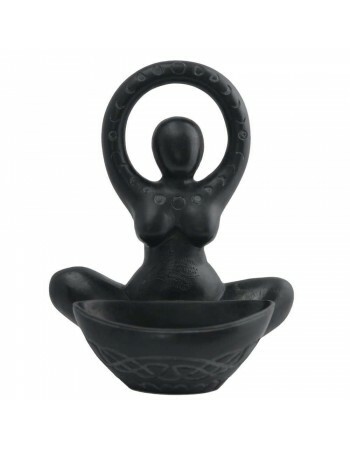 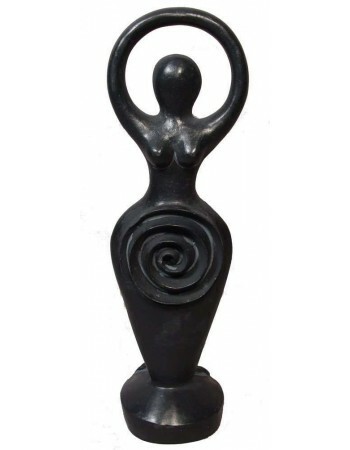 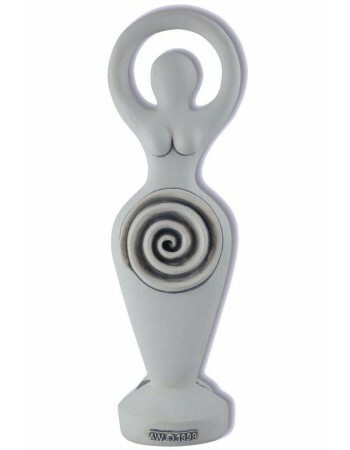 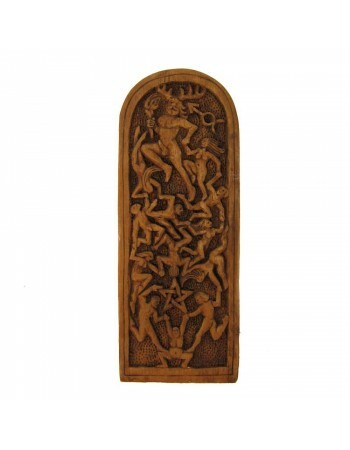 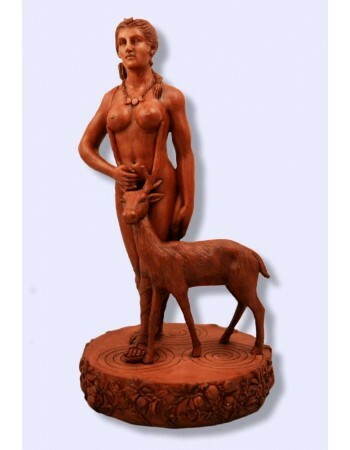 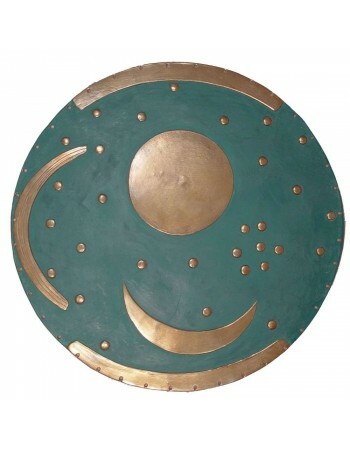 Our Pagan Goddess and God statues and plaques celebrate the Pagan Gods and Goddesses that are most often adopted by Wicca and Pagan spiritual practices. 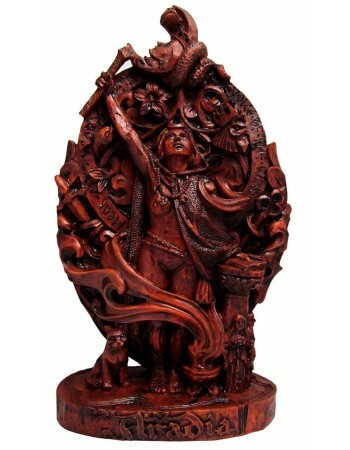 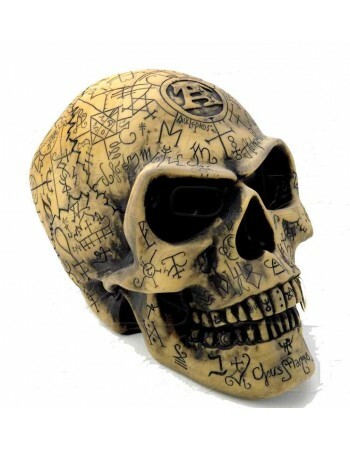 These pieces make stunning additions to you altar or general decor to celebrate the myths and legends of our ancestors. 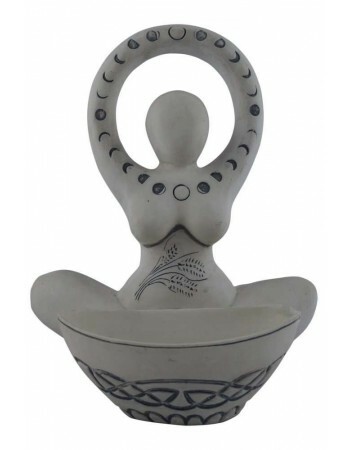 Our collection of Pagan and Wiccan statues include reproductions of ancient statues such as the Goddess of Willendorf as well as modern interpretations by artists like Abby Willowroot and more. 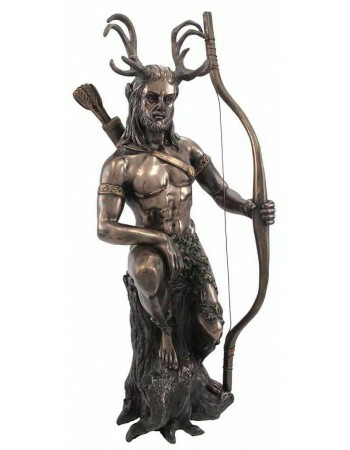  From mini statues to full size outdoor garden statues, we have a great selection for you. 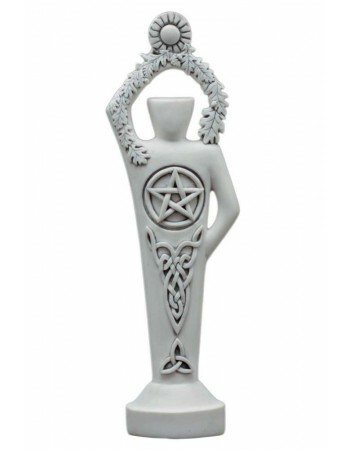 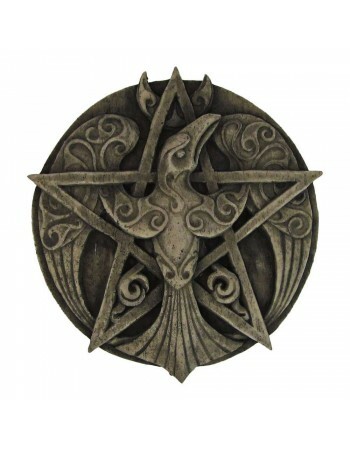 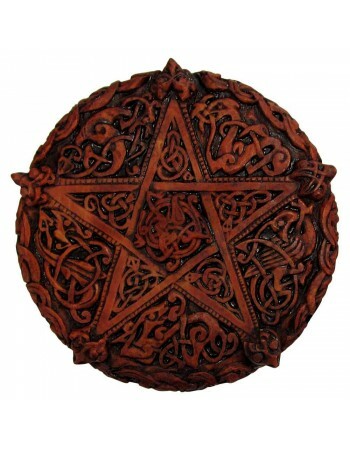 As there are no set rules for Wicca or Paganism, you are free to select the Gods and Goddesses that most suit you so do not forget to check our Egyptian Gods and Goddess Statues, Greek and Roman Gods and Goddess Statues, Celtic & Norse Gods Statues, and our other Spiritual Statues.